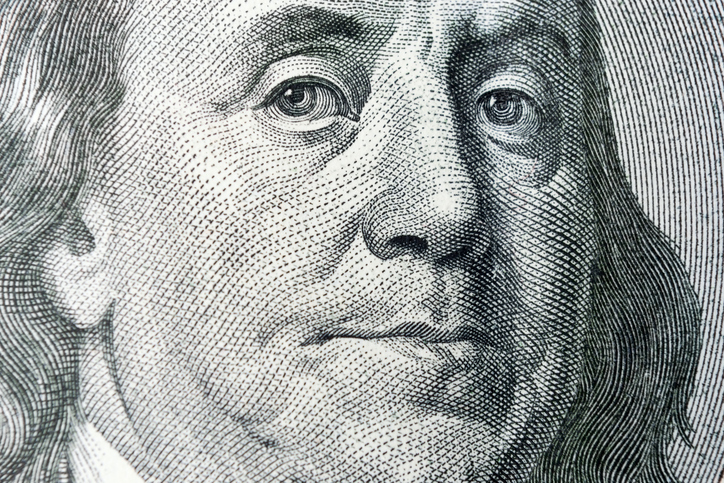 My favorite Founding Father is Benjamin Franklin, who, in addition to playing a key role in establishing the United States, was a renowned author, printer, postmaster, scientist, inventor, civic activist, statesman, diplomat and ladies' man. Here’s the thing about Ben: He was a very smart man who thought about nearly every issue. In fact, ; so smart, in fact, his advice is relevant in almost every situation—including, of course, employee communication. Either write something worth reading or do something worth the writing.